What prompted Paytm to roll back 2% fee on wallet top-up via credit cards? 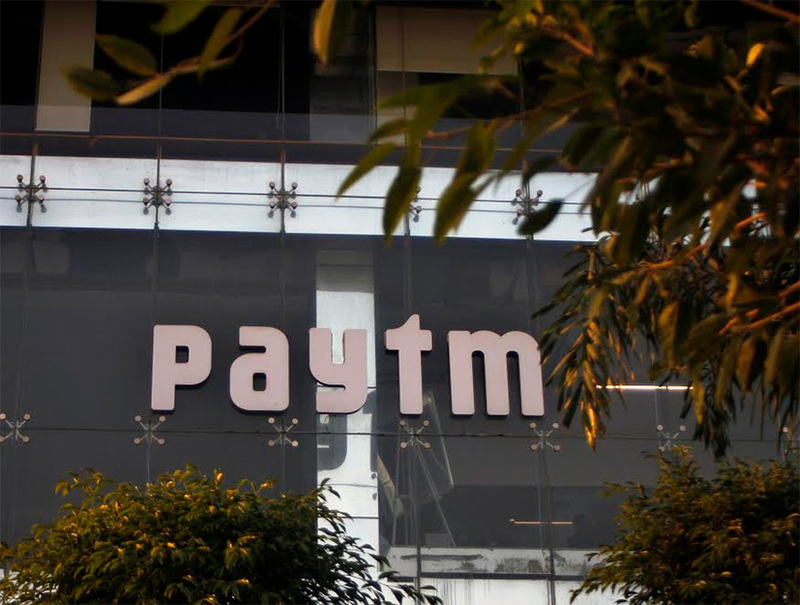 India's top digital wallet Paytm on Thursday reversed the 2% levy on top-ups via credit cards it had introduced a day earlier, saying it was doing so keeping users' convenience in mind and that it would instead put in place new mechanisms to check misuse. "We are conscious that this move caused inconvenience to a large segment of our users, including those who are using credit cards for genuine transactions. Keeping the millions of customers and merchants interest as utmost priority, we have decided to suspend the 2% fees and will continue to build a series of features to curb such misuse," a company blog read. On Wednesday, the One97 Communications Ltd-owned company had imposed the charge citing that several users were using its platform to get free credit—they would recharge their mobile wallet using a credit card and then transfer the money back to their bank account. Paytm had gone on to say that some financially savvy users were exploiting this model to rotate money at Paytm's cost, and that the company was having to bear hefty charges for it. Market share on mind? Interestingly, Paytm's decision to scrap the 2% fee comes right after rival MobiKwik announced, seizing the opportunity, that it will continue to offer "free uploading of money to its wallet, including from credit cards". Even though it understands the loophole, MobiKwik is ready to bear the cost. A MobiKwik spokesperson had told VCCircle that those engaged in rotating money are a very small percentage, almost negligible, and MobiKwik wouldn't levy such charges in line with its focus on boosting customer acquisition and growing the number of transactions. With MobiKwik's latest announcement clearly directed at gaining more customers and, perhaps, attracting some from rivals, it's likely that Paytm could have sensed a threat even though it's market leader by a distance. Paytm currently has 200 million customers (including individuals and merchants) while MobiKwik's individual user count stands at 55 million and merchant count is about 1.4 million. In November, when the economy was reeling under the effects of demonetisation and Paytm was capitalising on the cashless rush, it had rolled back its App PoS (point-of-sale) feature just a day after a blockbuster launch. To announce that feature, Vijay Shekhar Sharma had hosted a huge press conference claiming the PoS feature was going to be a game changer in the digital payments space. However, just a day after the event, it discontinued the service.